Michael Kors gained a foothold in the world of elite European fashion on Tuesday by striking a €1.8 billion ($2.1 billion) deal for the storied Italian brand. The purchase could help Michael Kors compete against rival fashion groups like Louis Vuitton owner LVMH and Tapestry, the parent of Coach and Kate Spade. Shares in Michael Kors dropped 2% in premarket trade. 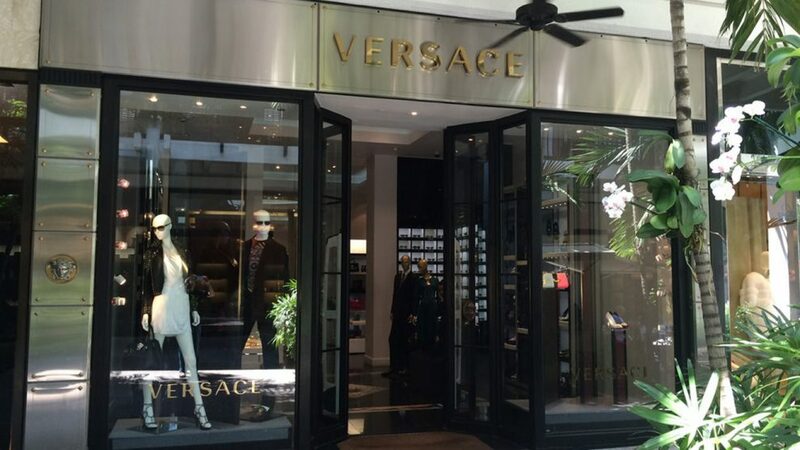 The stock plummeted 8% on Monday following reports that the Versace deal was imminent.